Virtually unknown photographer Vivian Maier took close to 200,000 photographs while she worked for over 40 years as a nanny primarily on Chicago’s North Shore. Born in New York City, Maier’s hauntingly beautiful images of street life in the City, Chicago, and Los Angeles weren’t discovered until the contents of an abandoned storage unit packed with hundreds of thousands of negatives, hundreds of rolls of film, some printed work and audio recordings were auctioned off. It was then that her talent came to light and told the story of a true creative genius whose life remains shrouded in mystery to this day. 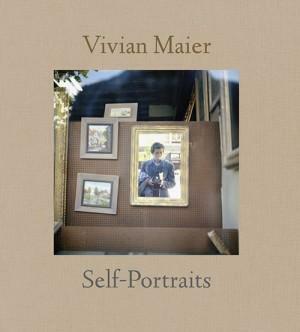 Join us for a celebration of life through the lens of Vivian Maier.